At the heart of the forthcoming GDPR legislation is the protection of personal data. For businesses this means being able to identify data that’s covered, including where it’s held and how it’s processed. California-based Algorithmic IT Operations (AIOps) specialist Loom Systems is launching a new platform and virtual IT data analyst that helps users maintain GDPR compliance with just a click of a button. Designed with data protection and privacy in mind, Loom's platform uses AI to analyze logs and unstructured machine data for immediate visibility into IT environments, highlighting and anonymizing sensitive log data to ensure companies can more easily become and remain GDPR compliant. Loom's AIOps offering can search a company's files, determine which contain personal information, and label them as GDPR sensitive. This process eliminates the manual work required to find logs and other files that could put companies at risk of non-compliance. In addition, any personal information can be anonymized, removing the identifiable data in order to comply with regulations. Loom also enables organizations to delete any personal data once it's no longer required for its original purpose, so they remain compliant with the new guidelines. 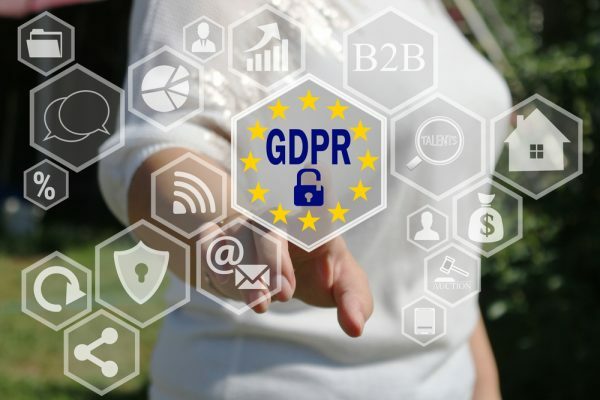 "A centralized logging platform is essential to getting machine data compliance with the EU's General Data Protection Regulation, which will start being enforced this coming May," says Gabby Menachem, CEO of Loom Systems. "Many companies are going through significant changes as a result of the new regulations, and the efficiency and speed that our AI-powered platform offers can significantly help streamline the entire process if companies want to ensure compliance." You can find out more on the Loom Systems website.